101 Films has, of course, always been about love. Lewis and Ian are constantly expressing a love for cinema, a love for weak puns and, in particular, a love for the sound of their own voices. 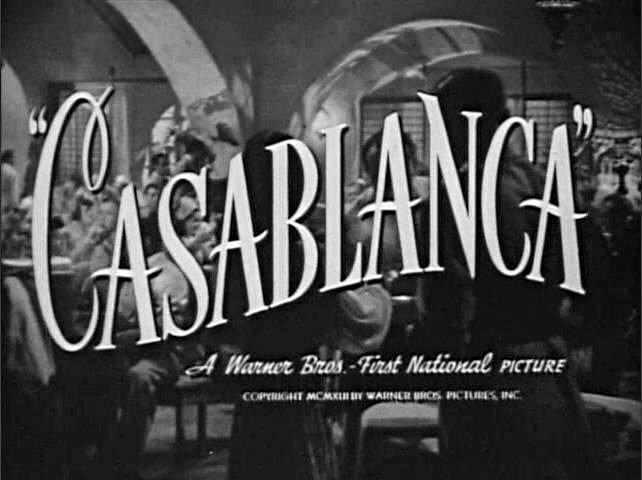 So it’s only fitting that 101 Films celebrates this most romantic time of the year with a podcast. 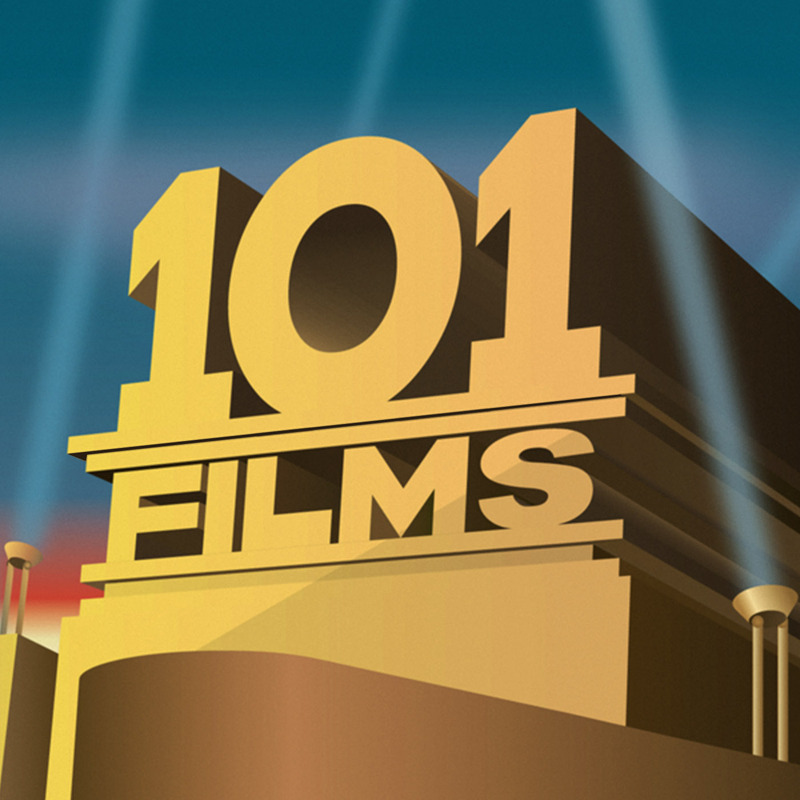 Yes, it’s the 101 Films 2012 Valentine’s Day Special! Lewis and Ian discuss their favourite romantic films, wonder what happens in Heaven when someone remarries after a partner dies and manage to mess up a top ten countdown. PLEASE NOTE – the podcast is for both happy Loved couples and single McSaddos. Enjoy!